5v5. Three lanes. Jungles. Minions. Towers. Cores. Experience the classic elements of a MOBA from a whole new perspective in Paragon. Earn cards by playing. Build and upgrade decks. Create dominant strategies. Different combinations dramatically change gameplay and unlock deep strategic choice. 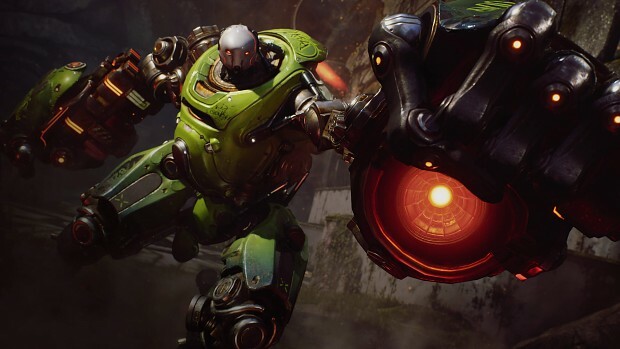 Well, not only did refunds get issued, but Epic has just announced that all the assets which went into creating Paragon will now be freely available to Unreal Engine 4 developers, for use in their projects, commercial or otherwise. 20 Paragon Hero characters will be initially available including all skins for distinct character variants. The release also includes base meshes, thousands of textures, VFX and animation cycles, and dialogue with hundreds of sound cues. The character Shinbi comes with an animation Blueprint which can be tailored to specific needs. Epic sends special thanks to OTOY and 3D Scan Store for granting permission to keep intact the high-quality character materials using their facial and body scanning technologies as part of this release. The Paragon release includes over 1,500 environment assets created for the Agora and Monolith maps, including a sample map for developers to use and customize as desired. 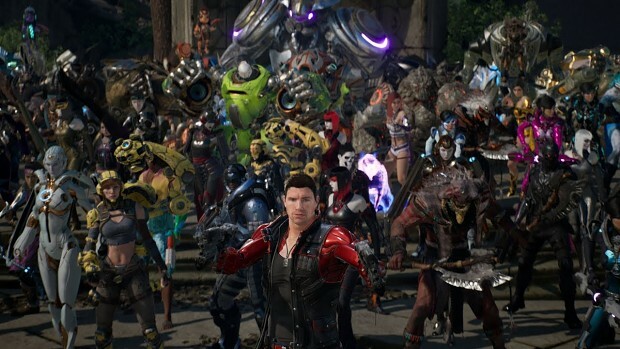 Epic will release millions of dollars worth of additional Paragon asset packs beyond the initial $12 million offering through spring and summer 2018. Developers will need to be using Unreal Engine v4.19 or later. Epic will be hosting a livestream on March 29 that walks developers through setting up the animation Blueprints for the Paragon character models. The assets can be found by visiting the Paragon Unreal Engine Markplace page. More information can be found at the Paragon Assets FAQ forum thread. What Hero Role are you most looking forward to mastering this year 🏆?